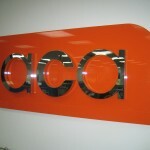 Laser cut text and logos provide high impact signage. 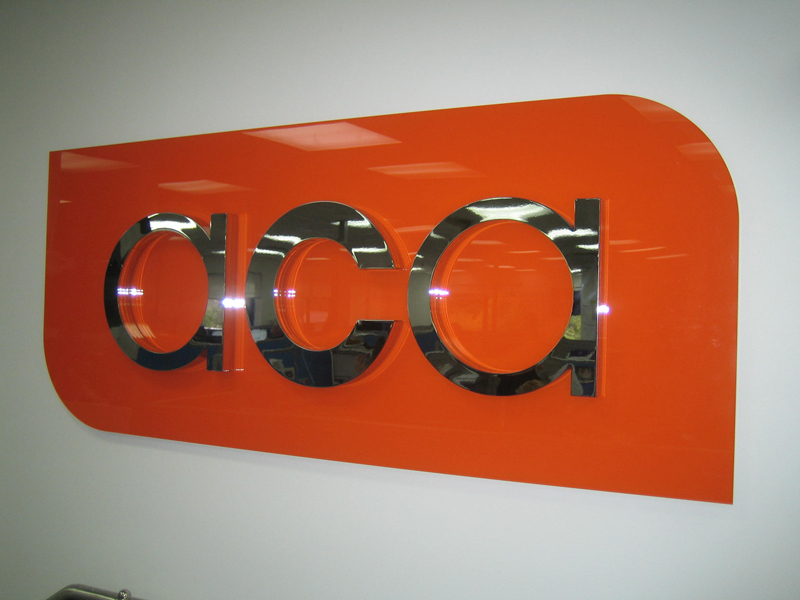 We laser cut stainless steel, aluminium, acrylic and foam lettering and spray paint your signage to your specified PMS colours. 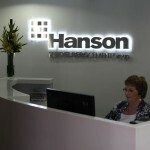 Give your company another dimension with 3D lettering signage in sydney and graphics from SignKing. 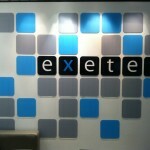 We offer a wide range of graphic and sign making services, all at the most affordable prices possible. 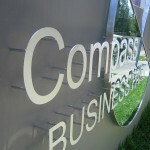 When your business needs a boost, turn your attention to your signage. 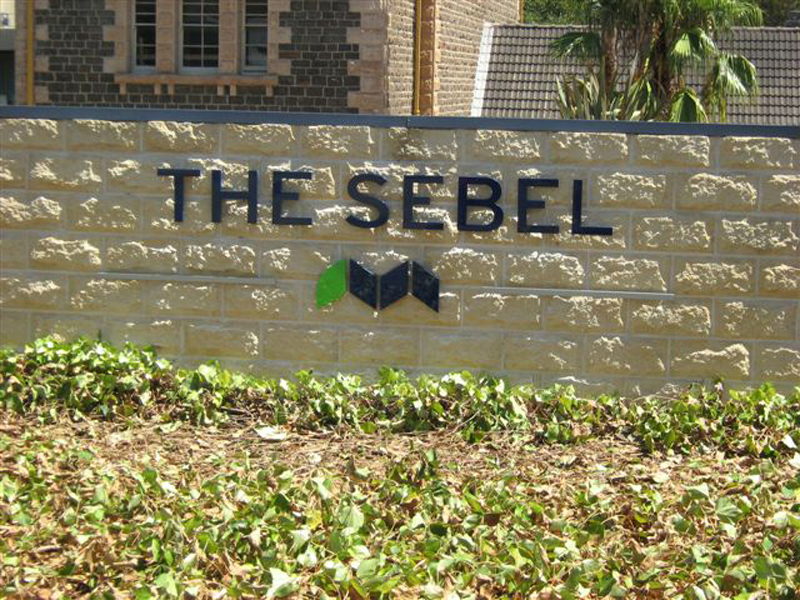 If you’re looking for lettering that truly stands out, there is no better option than 3D lettering signage in sydney and graphics. 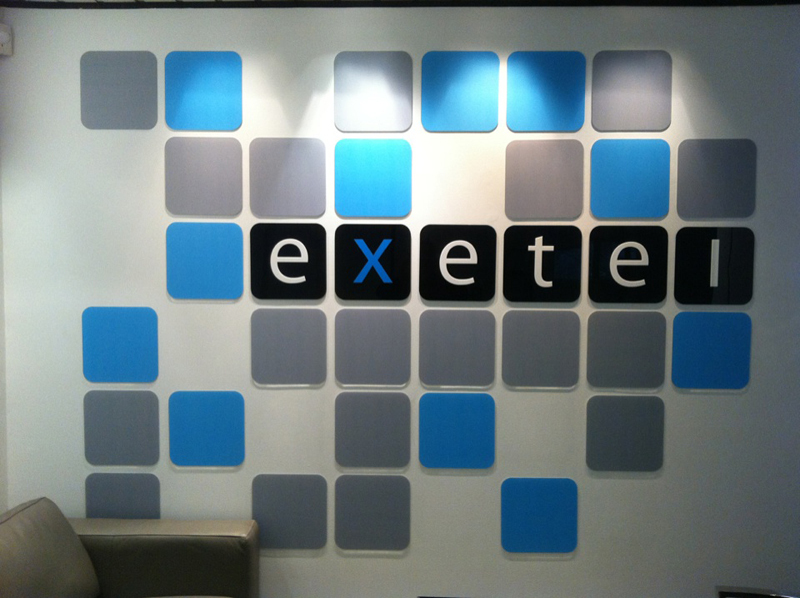 We’re able to manufacture and deliver all types of logos and designs. We use only the highest standards and with 15 years of business to our credit, we are experts in turning your ideas into a reality. Our design services utilise CNC machinery to deliver to you an incredibly accurate and outstanding product every time. Many customers want wood or metal finishes, but we know that there are customers looking for something else too. That’s why we offer a wide range of products and materials. 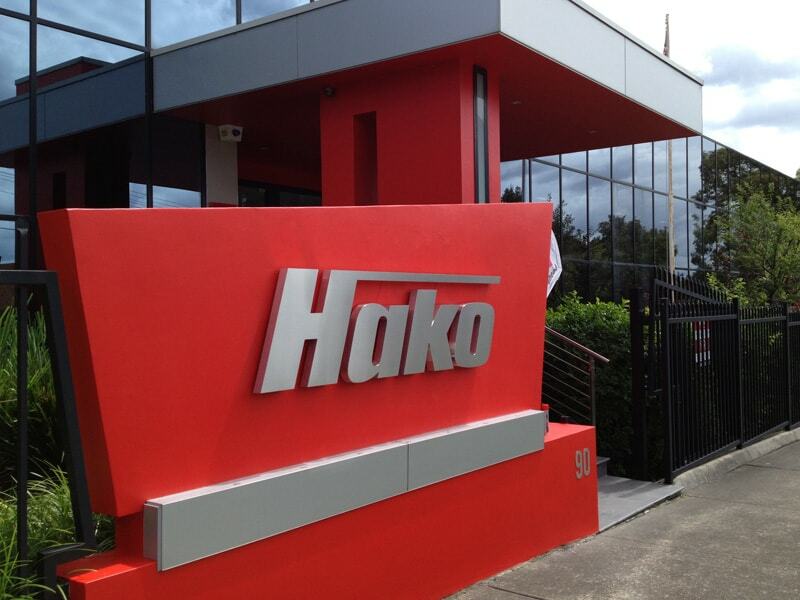 Let us design, manufacturer, and mount your 3D lettering and graphics signage. 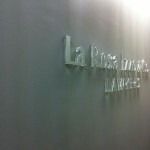 With so many options on the market, why turn to 3D lettering? First of all, it makes your business look more professional and it helps you stand out from your competitors. 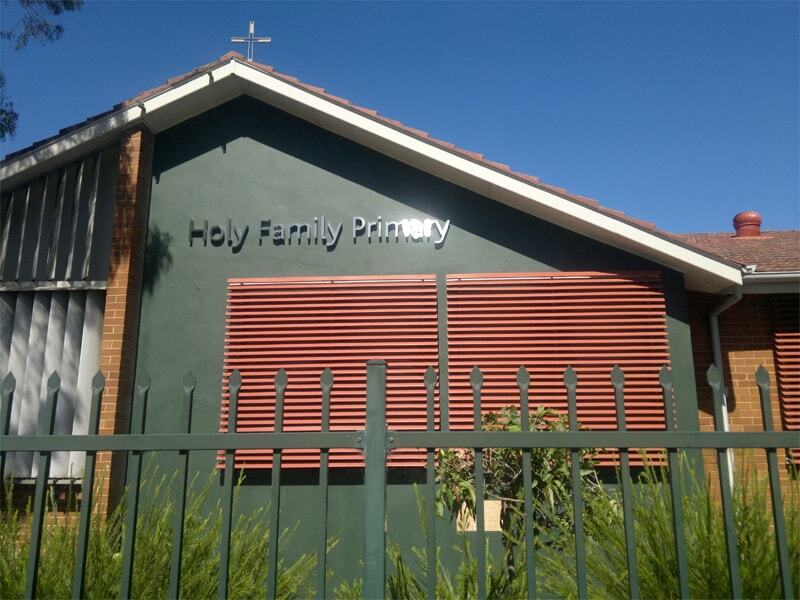 Our colour matching services allow you to incorporate your company colours into your sign, to ensure you’re reflecting your business’s tone perfectly. Do you have a specific design in mind? 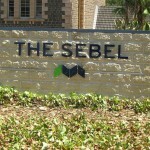 We can help you develop it into 3D lettering signage in Sydney and graphics. If you’re not sure where to start, let our creative experts help. 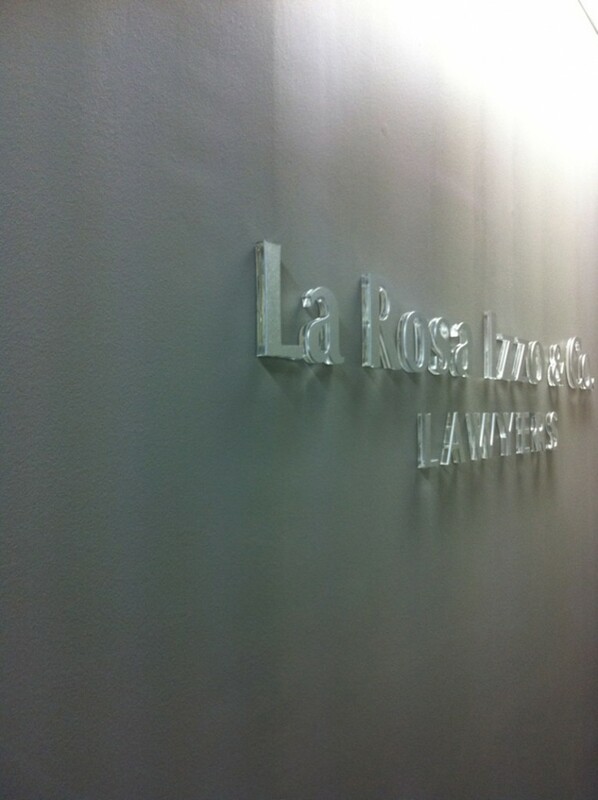 We can create virtually any design and lettering. 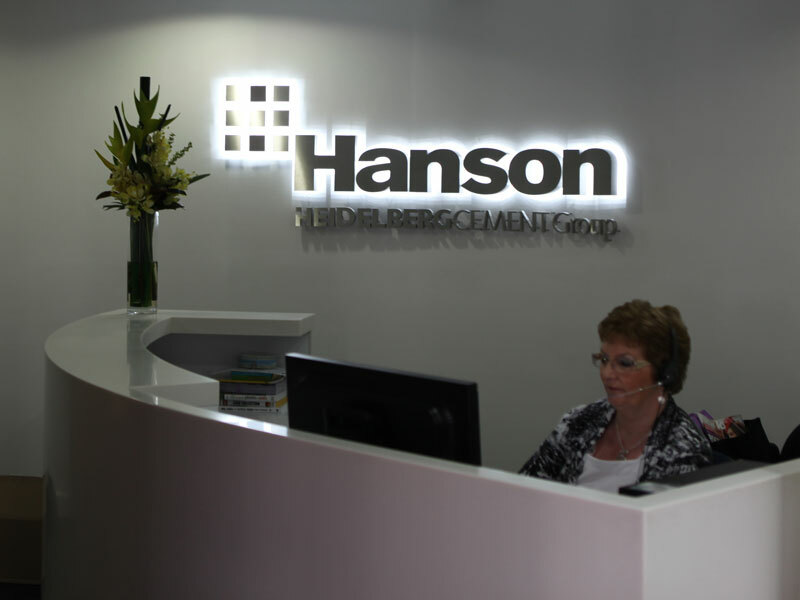 We are the true professionals in the Sydney area. We deliver top results on every order. 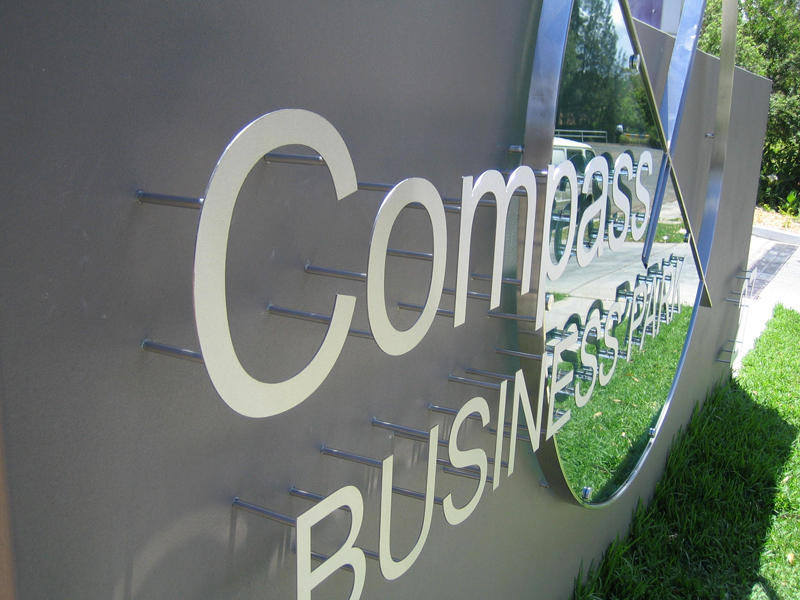 If you’re ready to learn more about how this type of signage can build your business, contact SignKing today! We provide free, quick quotes – generally within 24 hours.